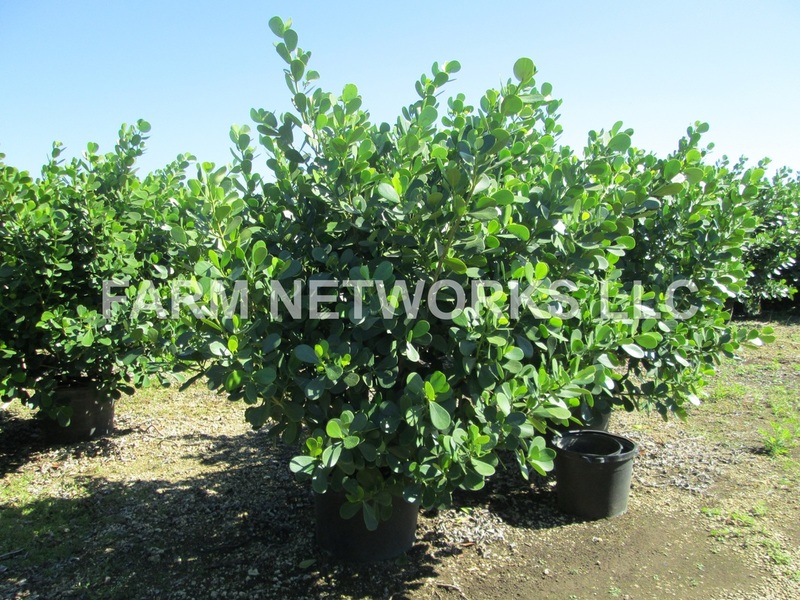 Clusia is the right plant for the perfect Hedge; here are all the different varieties of Clusia! 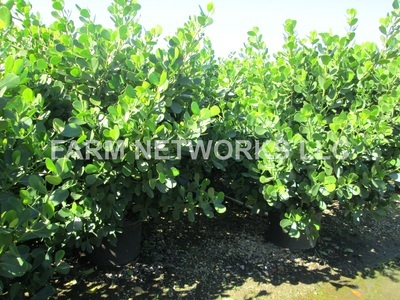 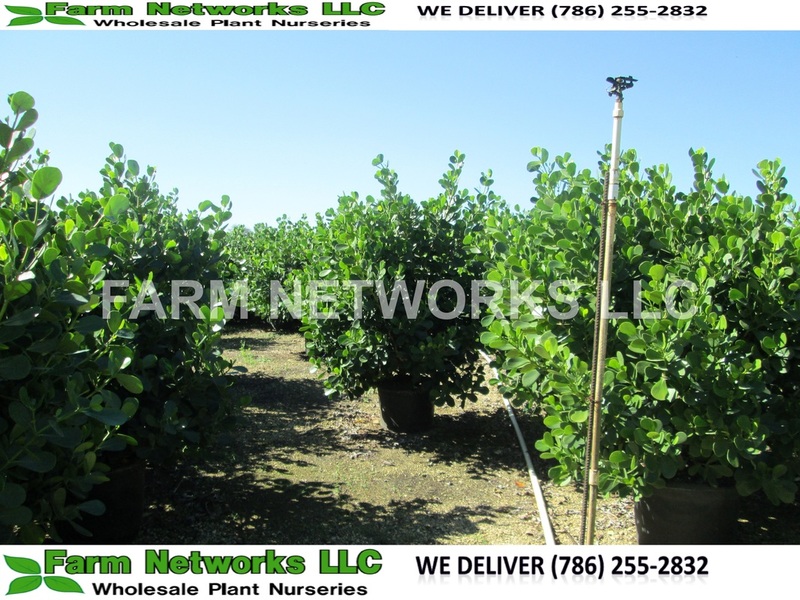 Clusia plants love the sun they grow at a moderate rate and love the sand. 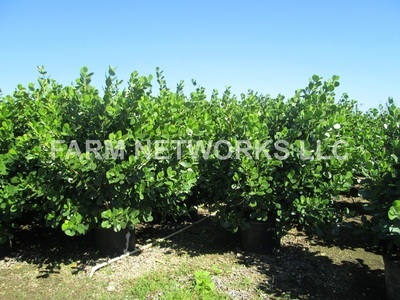 What’s there not to like about this almost perfect plant! 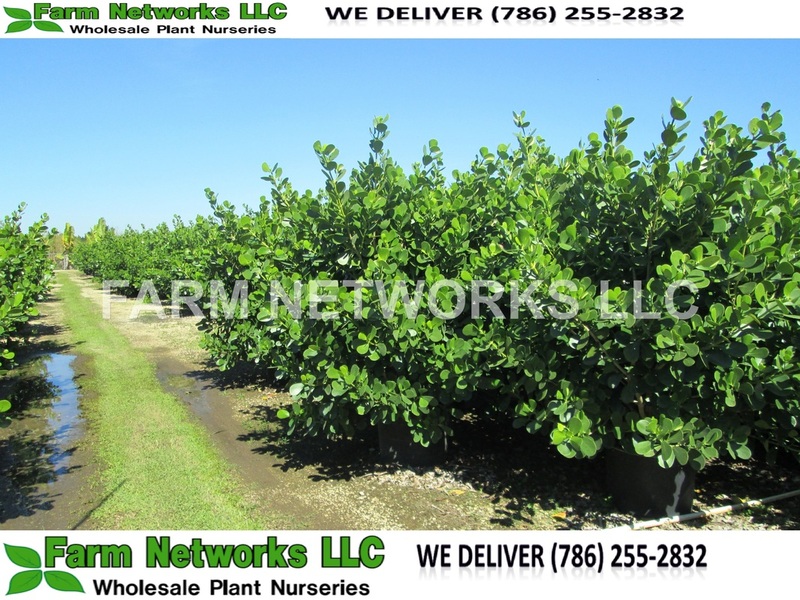 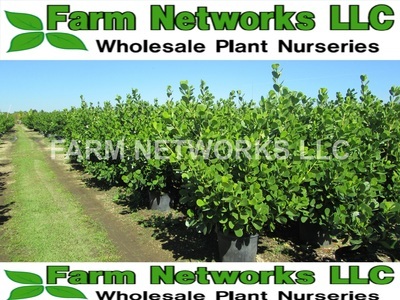 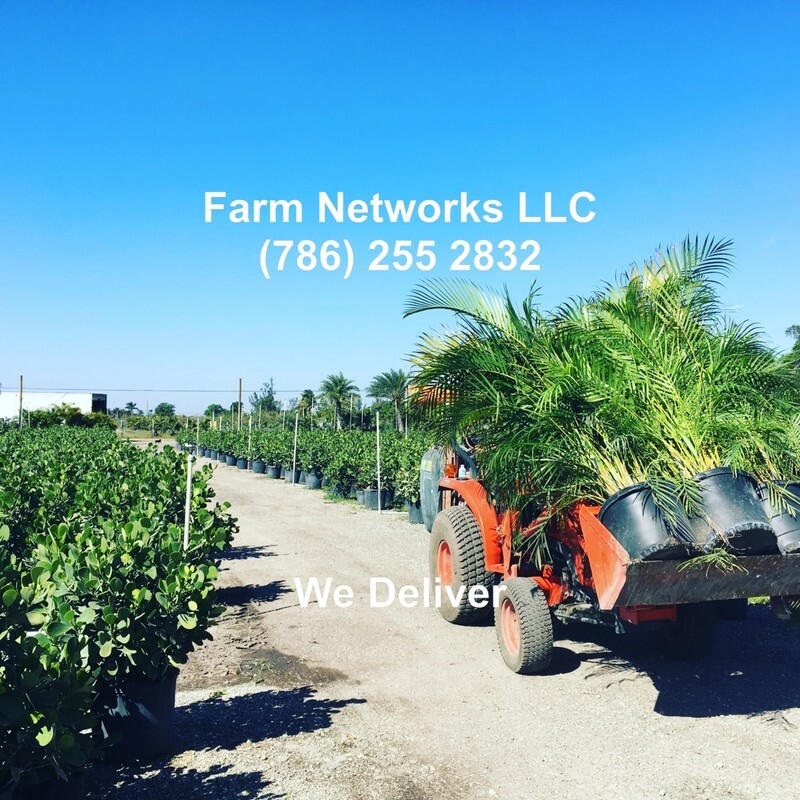 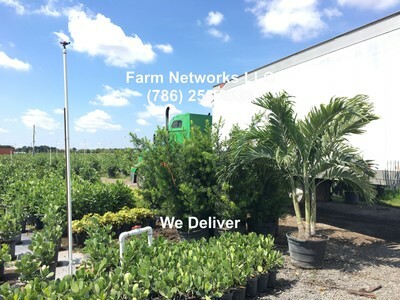 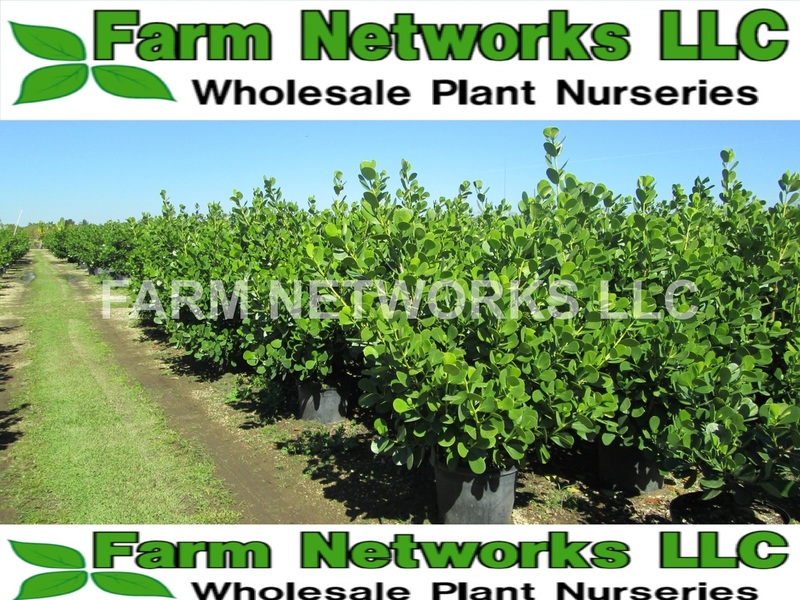 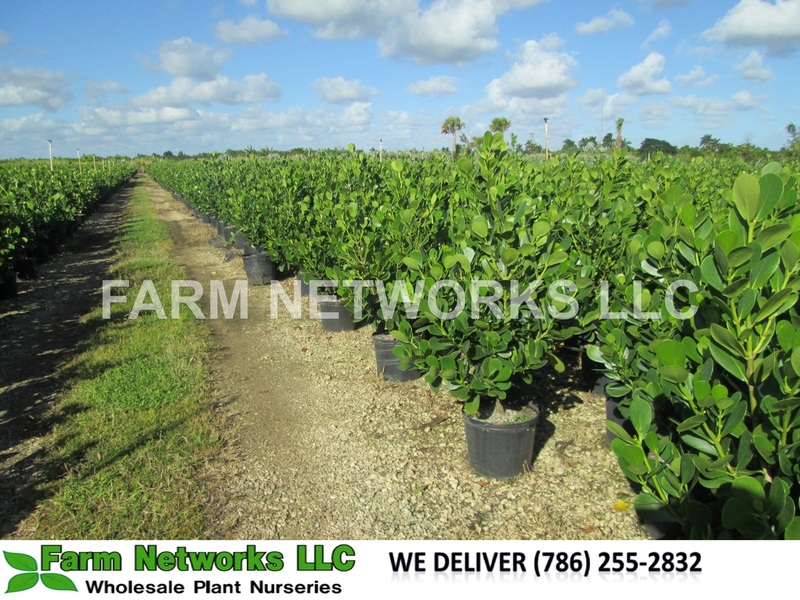 Nothing, as clusias become the best seller at farm networks llc wholesale clusia nurseries in homestead florida people are asking why the madness with clusias and our answer is simple! 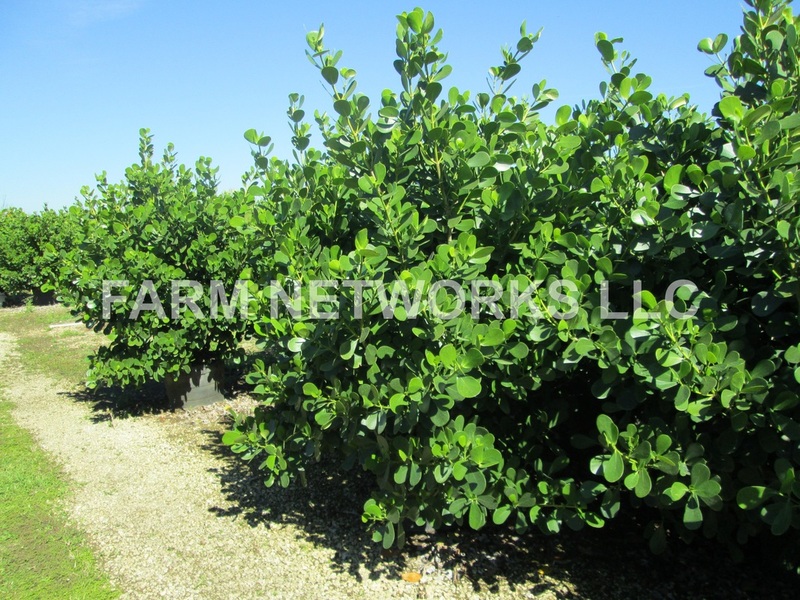 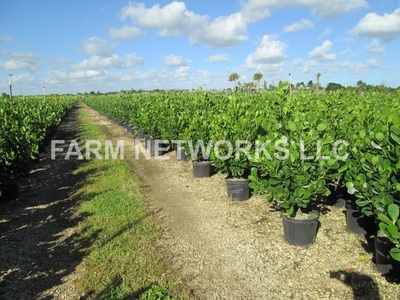 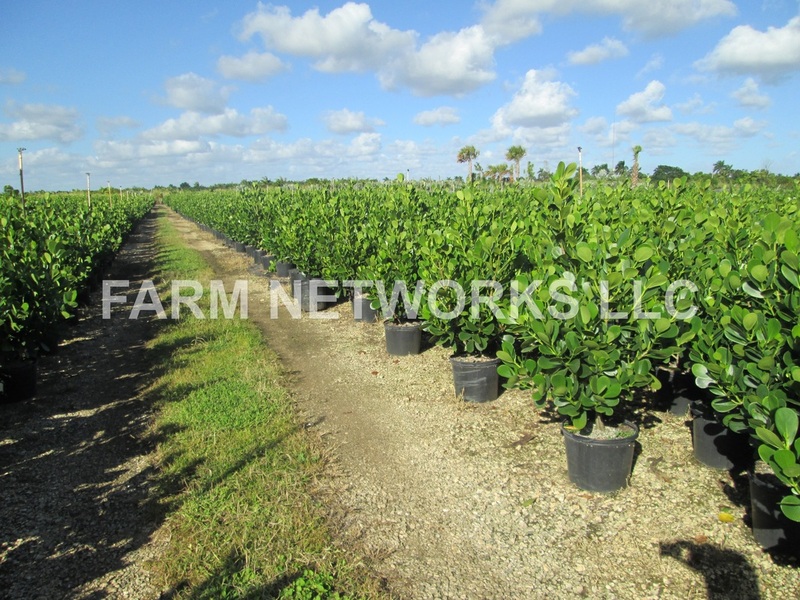 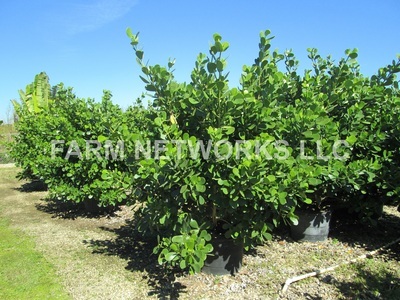 It works better than any other hedge; many residents in south florida are going with clusias because going with other hedges can simply just be a big mistake. pitch apple or the autograph tree also known as the signature tree are all in the same family of the clusia guttifera, or small leaf clusia, pitch apple is slightly different with a bigger leaf and a distinct shape. Often confused with small leaf clusia(Clusia Guttifera), a wonderful clusia hedge. Clusia rosea is also popular with the largest leaf of all the clusias and it is also native, this clusia is used more for trees and clusia rosea is used in many highway projects and associations. 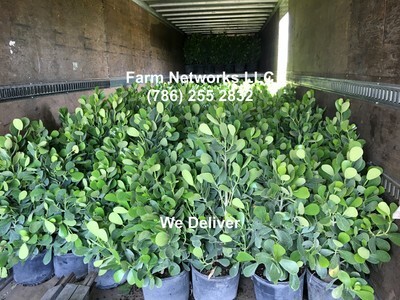 Whatever type of clusia you decide to go with you won’t make a mistake by going with a clusia guttifera hedge as it is the hardiest and best for your hedge and privacy hedge.